How Peer Pressure May Encourage Tax Delinquents To Pay Up A field experiment in Kentucky, Kansas and Wisconsin finds that shaming tax cheats is a more effective way to get scofflaws to pay up rather than threatening them with fines. A field experiment in Kentucky, Kansas and Wisconsin finds that shaming tax cheats is a more effective way to get scofflaws to pay up rather than threatening them with fines. And when it comes to collecting taxes, some new research explores the power of peer pressure. NPR's Shankar Vedantam joins us regularly on this program to tell us about interesting social science research. This week, he spoke with Steve Inskeep. STEVE INSKEEP, BYLINE: Hi, Shankar. INSKEEP: So what's the idea here? VEDANTAM: Social scientists, Steve, have previously used peer pressure to get people to do all kinds of things, to get people to vote or to get people to use fewer resources, like electricity, for example. This is the first attempt to try and use peer pressure to get people to pay their tax debts. Ricardo Perez-Truglia at Microsoft Research - this is a research arm of the big tech company - and Ugo Troiano at the University of Michigan recently ran a field experiment in three states. This is Kentucky, Kansas and Wisconsin. It turns out, governments often have trouble getting people to pay their debts because there's a very big roadblock. Here's Perez-Truglia. RICARDO PEREZ-TRUGLIA: Twenty percent of the taxes that the government is not collecting - 20 percent of that tax gap - is because individuals are trying to avoid paying. So the government already knows that these individuals owe some taxes. The government sends the bill and notifies them that they should pay. And these individuals are simply saying, I'm not paying. INSKEEP: So everybody knows. It's not like they're hiding income. It's all in the open, and they still don't pay. VEDANTAM: That's right. So these are not tax evaders. They're tax delinquents. And of course the government has various coercive techniques to get people to pay those tax debts. But the fact that there are large numbers of people who don't pay shows those threats often don't work. And that's when the field experiment comes in. It turns out, about 23 states now make public lists of these tax delinquents. They make the names of the people and the amount they owe public. Perez-Truglia and Troiano sent letters to about 34,000 people in these three states. Collectively, these people owed about half a billion dollars in state income taxes and other local taxes. Some of the letters warned the people about financial penalties of not paying. Now, that's the typical approach the government might itself use. But the other letters used a different tack. It listed the person's name and the amount they owed along with the names of other tax delinquents in the area. And the letter implied that this information was being shared with people in the neighborhood. Now, in reality, the information was only given to other tax delinquents in the area. But people got the impression that their neighbors were now aware that they were tax delinquents. INSKEEP: OK, so you have this possible peer pressure. Your neighbors might disapprove of the fact that you're a delinquent, and they would find out. What happened when that letter was sent to people? INSKEEP: They say, I don't care what my neighbors think. I don't have the money, or I don't want to pay the money. VEDANTAM: The money's worth more than their reputation, exactly. Now, it's also the case that people might not actually care a whole lot about what their neighbors think. They may care, actually, much more about what their friends and relatives and loved ones think. INSKEEP: Their social networks, sure. VEDANTAM: Exactly. And Perez-Truglia and Troiano think that if governments were to apply social pressure using those intimate ties, the technique might be even more effective and potentially effective even for people who owe large amounts of money. INSKEEP: Is the idea of public shaming by the government a little creepy? VEDANTAM: You know, there's been a long controversy about this for many years, Steve. Public shaming was an effective part of public policy for a long time. It's actually fallen out of favor. Increasingly, it's coming back into favor, sometimes at the national level. The Greek government actually has started to make lists of tax cheats public. It's a complicated issue because clearly it's a violation of privacy. But on the other hand, it gets public goals accomplished. INSKEEP: That's NPR's Shankar Vedantam. 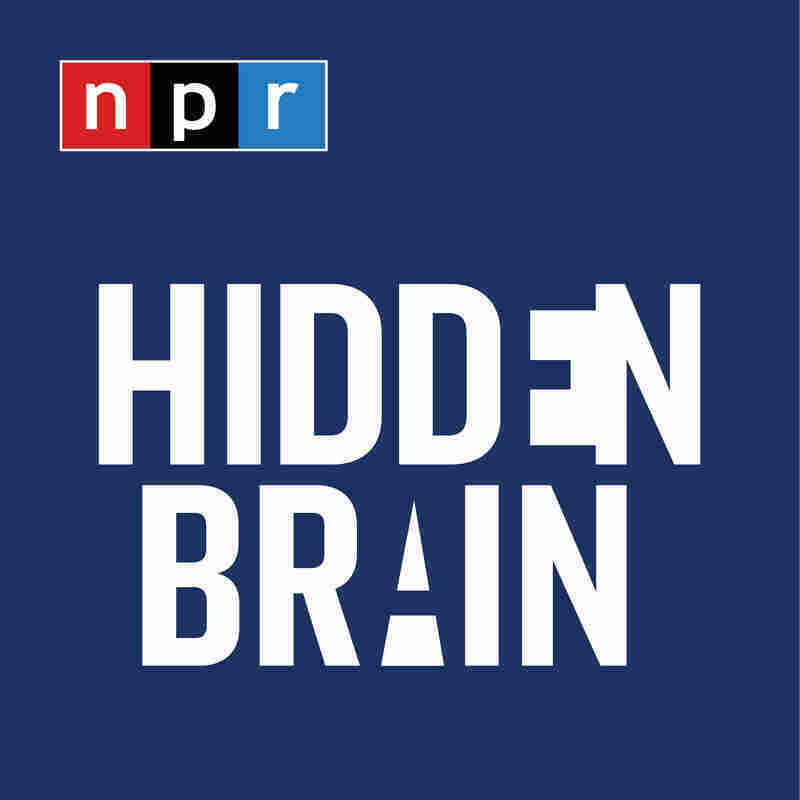 You can follow him on Twitter, @HiddenBrain.